« It Is Urgent That You Read This. What is happening in France is only a small part of the over all picture of what is happening in all of Europe and the world it is happening far faster than anyone thought possible. There is a mass Muslim invasion of all of Europe. The terrible Islamic Terrorism we have just witnessed in Paris is pale in comparison to the over all picture of the murders, rapes and destruction of Europe taking place. Islam means to submit and to submit by fear of being stoned, raped, beaten, having your hands or head cut off and there is no freedom of life in any form it is submit or suffer the consequences of Shari Law. Over the past few years I’ve said time and time again this would happen, and that Jews and Christians would be running for their lives or have to convert to Islam. I also find it interesting that at a time when this ministry would be called to full scale action saving lives that something would happen to one of our boats making it inoperative and needing a new motor. The Devil never gives up but he is and has been defeated when those who know and have accepted Yeshua as Messiah comes to action. Now is the time for that action and I am alerting you of a great need, we must have that motor replaced and very quickly. The even greater need is the purchase of a larger boat, it is still possible to travel to Turkey and buy a 30 to a 40 meter boat capable of carrying hundreds home to Israel, but if we do it will have to be done quickly also for things are changing very fast. 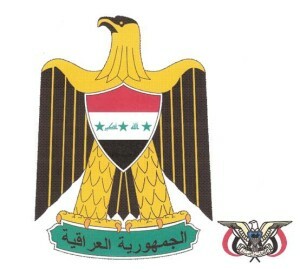 The Nazi Spirit in the Arab World. It probably is not necessary to tell the readers of this article that the Islamic Arabs are evil, that their plan for the world is to impose Sharia Law on mankind world wide. In fact, when you take a look at what is happening in Europe, you might understand that what they plan seems to be working. If you look at the African continent you will once again see that it is happening there as well. But what may surprise you is how successful they have become in the United States. Most people believe that the Nazi movement died with Hitler, but that is very far from the truth. 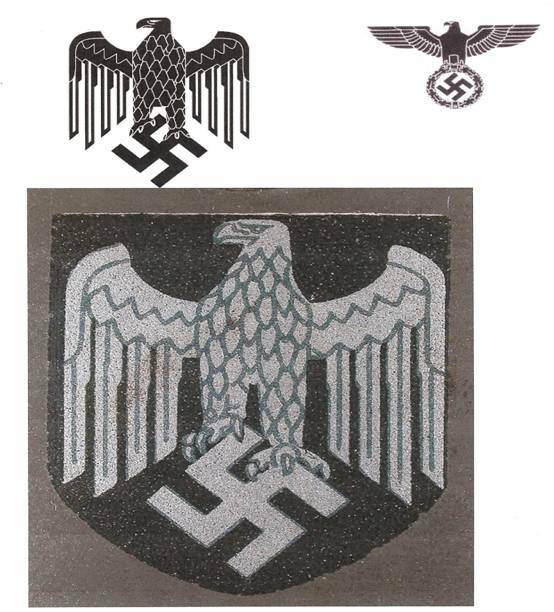 My purpose in this report is to show how the Nazi movement has moved into, and controls, the Islamic Arab World. Before I show you a short film that will open your eyes concerning this truth let me first show you the Nazi Eagle used by Hitler. 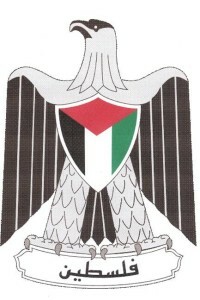 Now you want to look at the Palestinian Eagle used by the PA. But it doesn’t stop there! Now we can look around the Arab World and see that the Nazi Spirit is very much alive today in the Islamic Arabs around the world. Egypt, Yemen, Iraq, South Yemen and the United Arab Republic – they all have taken up the emblem of the Nazis. 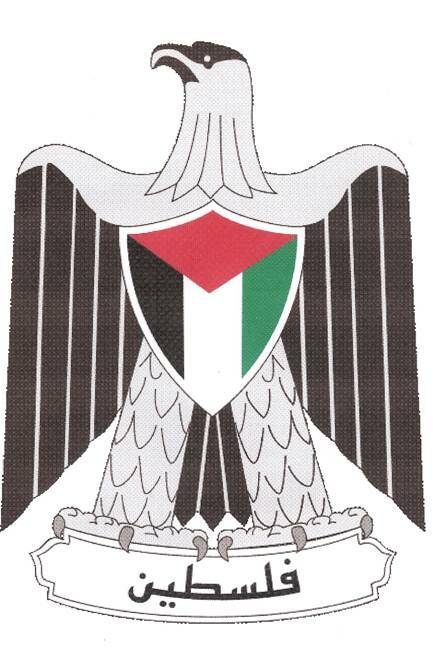 Maybe it would be good to take a closer look at that Nazi Palestinian Eagle. With the above in mind now you can appreciate the information in this video. It would be impossible for the heads of world Government not to know these things! 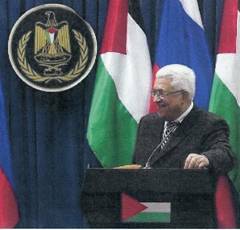 When Obama and Clinton keep forcing Israel to surrender to these people who are led by the Nazi Spirit to destroy Israel – and all the Jewish people it becomes easy to see the master they serve. The best way at this time is by personal cheque and sent by airmail, and if you are concerned about security you can register the letter. You can send Personal or Bank Cheques by airmail or registered mail. For those who would rather make a direct bank account transfer we offer the following bank information. Banks are becoming more difficult to deal with in bank transfers if the amount is over $9,000. Please keep in mind that personal cheques, bank cheques (any amount) are still the best and cheapest way for you to support this Ministry.